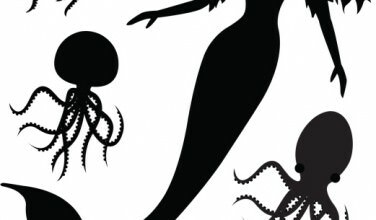 Written by GreekBoston.com in Ancient Greek History Comments Off on What is Pre-Socratic Philosophy? 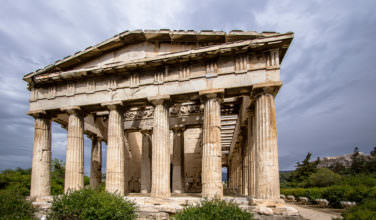 All of the pre-Socratic philosophers lived in either a city-state in Ancient Greece, or in one of its colonies. As a result, different schools of thought blossomed in different areas. For instance, Thales, who was from Asia Minor, and his successors Anaximines and Anaximander, were into material monism, which indicated that all of the worlds matter were made up of a single object. Other philosophers of that time period also came from different places. Colophon was a native of Xenophanes, Ephesus of Heraclitus, Elea of Zeno and Parmenides, Samos of Melissus and Pythagoras, Sicily of Empedocles, Abdera of Democritus and Leucippus, and Clazomenes of Anaxagoras. The Pre-Socratics used Greek mythology, rational thinking, and all the elements of nature to come up with their theories. As a result, Socrates was brought up in a world that was filled with Pre-Socratic thoughts which previous philosophers came up with by exploring their knowledge capabilities in relation to how the world was, and took notice of each other’s work in order to come up with wise insights. Socrates was the first philosophers to include an anthropocentric character in his theories. The absence of this element in prior thought processes was one of the main reasons why the term Pre-Socratic’ was coined and attributed to the philosophers who came up before Socrates. The primary question of the Pre-Socratic philosophy was, What is the nature of the cosmos’. As a result of this query, the Pre-Socratic philosophers explored the primary components of the cosmos, together with those of cosmic forces on which the universe was founded. Prior to the emergence of philosophers, myths were used to explain the circumstances of human life. This was primarily because people wondered where they came from, how and why evil came into existence, why some people got fortunes and others only suffered misfortunes, and how could they attain happiness and peace. Through comprehensive exploration, an incredible pluralism of Pre-Socratic theories and concepts was able to emerge. Thales wrote that the primary substance was water, Anaximaner an indefinite aperion, Heraclitus and ever existent fire, Anaximenes the air, Pythagoras together with Pythagoreans an incorporeal and immortal number, Empedocles the for elements (water, fire, earth, and air), Leucippus and Democritus just void and atoms, and Anaxagoras a creative mind. Due the nature to nature of their views, which was mainly materialistic, the Pre-Socratics are also referred to as hylozoists. Only portions and fragments of their testimonies and words can be found in texts from later ancient authors. 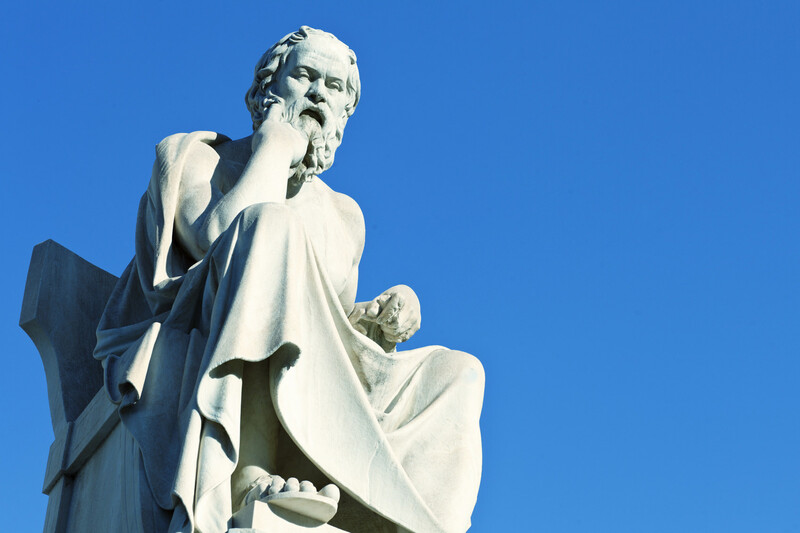 Modern scholars try to reconstruct these primary sources using Pre-Socratic thoughts and studying some of the radical concepts and theories of these early Greek thinkers. Although Socrates was one of the most well-known of the Ancient Greek philosophers, there were plenty who came before him. However, Socrates had such a unique way of thinking that his viewpoints shaped those of philosophers who came after him.